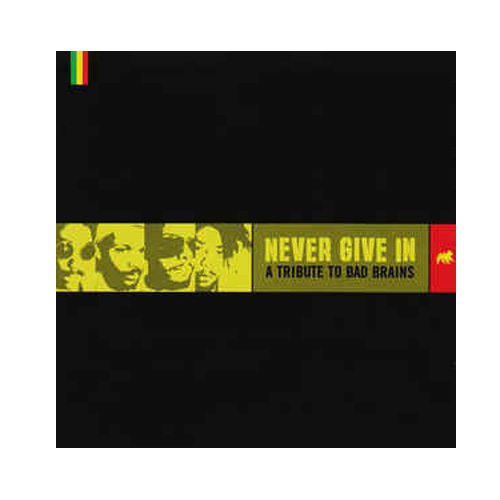 (Century Media) 16 Bands pay tribute to the Bad Brains. Highlights include Moby doing sailing on A very melodic and rather depressing track. Other bands include punk bands like Ignite, and metal bands like Sepultura and Entombed doing a fairly annoying version of :yout juice . Only recommended for die-hard Bad Brains fans 6/10.